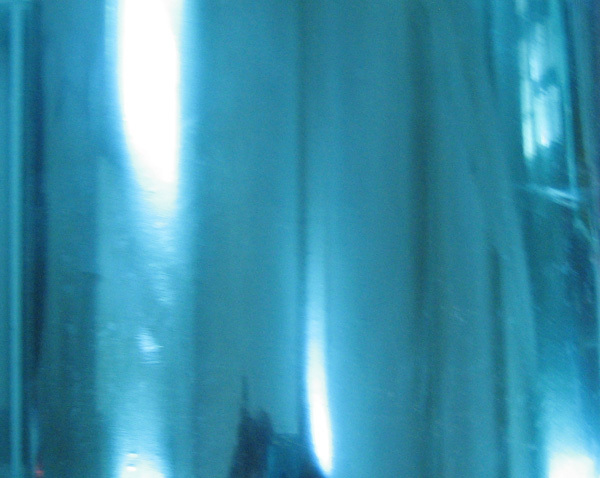 Blue metalized PET film,tamper evident holographic label. 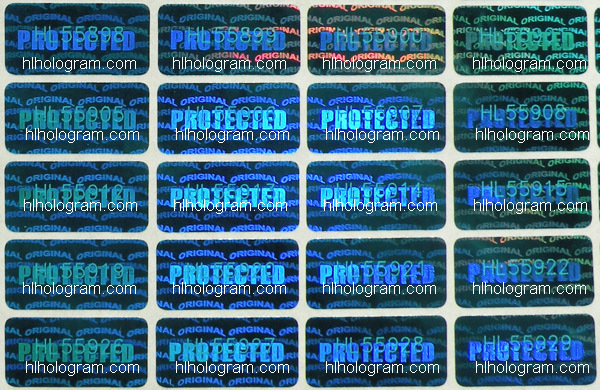 This holographic sticker is made by 25 micron blue Aluminum metalized PET material. 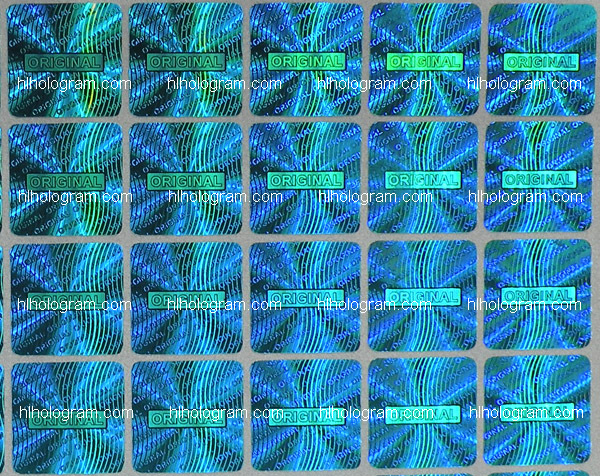 Blue color hologram. Tamper evident. Blue color base PET material. Genenuie, Valid, Secure hologram. Tamper proof. Blue color base PET material. 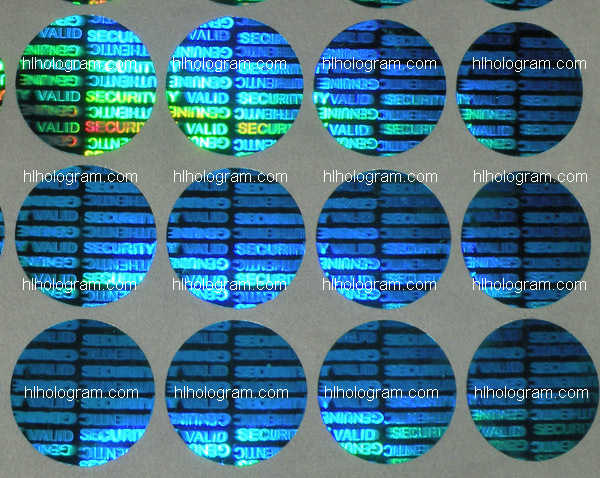 Tamper evident hologram sticker.